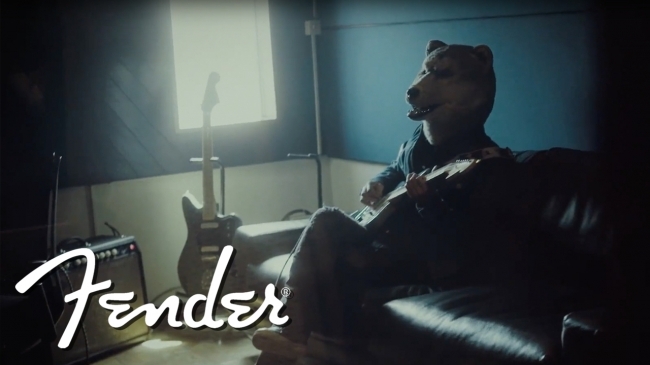 The video series “FENDER FEEDBACK” (six episodes) which Jean-Ken Johnny of MAN WITH A MISSION is appearing in as a non-human head artist was released. 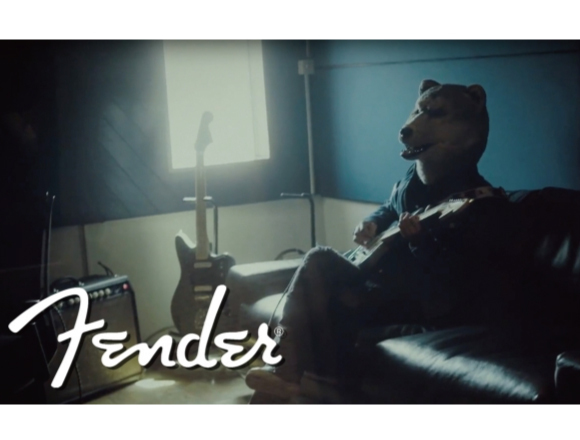 Fender Music released a video which Jean-Ken Johnny of MAN WITH A MISSION appears in episode #6, the last episode of the promotion video “FENDER FEEDBACK” of the AMERICAN PROFFESIONAL series. “FENDER FEEDBACK” released the episodes #1 to #5 of its AMRICAN PROFESSIONAL series promotion video which is a brand icon model of 2017 in global sites and YouTube. Jean-Ken Johnny who plays guitar / vocal on the popular rock band MAN WITH A MISSION which is actively working on a world tour was chosen to appear on the last episode #6 of this video series. Jean-Ken Johnny talks about the reason why he became hooked on music, (He says, “I was into music without noticing it,” in the video), his encounter with Fender guitars and his guitar heroes who were using such guitars as JAGUAR and JAZZMASTER and memories regarding his guitars in the video. 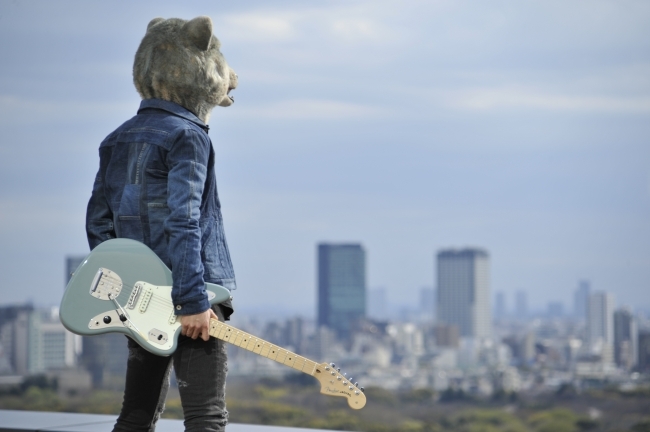 Let’s check out MAN WITH A MISSION’s passion for music. Related article：MAN WITH A MISSION’s song “Dog Days” features in the new “Asahi Dry Zero” TV commercial song! Related article：MAN WITH A MISSION to feature on the cover of PIA MUSIC COMPLEX magazine (PMC) vol.8! To be released 26th Jan!